Learn, the proper way to treat these first aid injuries. Proper first air training and acquiring certification are the best ways to know how to respond properly in the event of an emergency. First aid treatment can be very effective and even help save a life if administered correctly. So empowering yourself by getting properly certified in First Aid is a valuable asset indeed. 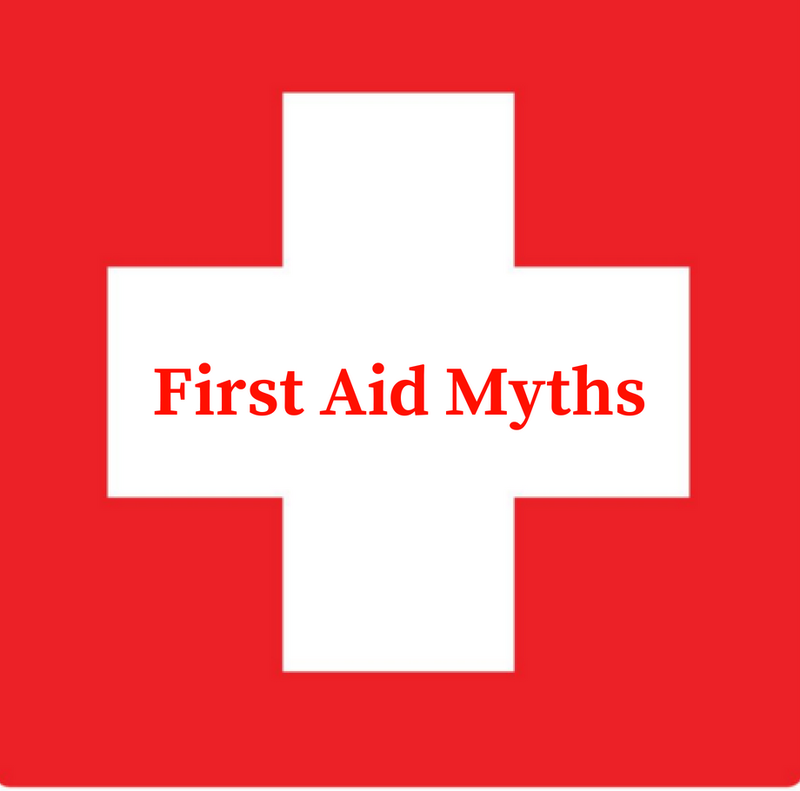 A number of myths exist when it comes to First aid treatment and we’ll attempt to dispel some of these more common beliefs below.